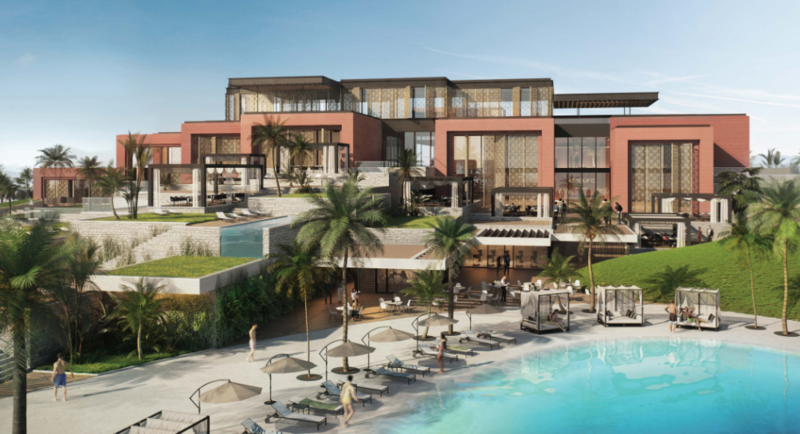 MARRAKESH, Morocco – From the Forum de l’Investissement Hôtelier Africain in Marrakech, Marriott International announced three new deal signings across North and West Africa, reinforcing the company’s commitment to expanding its presence across the continent. The new deal signings highlight the company’s growth in Morocco and Ghana, while marking its debut in Liberia. The company’s footprint in Ghana is expected to further expand with the signing of the Residence Inn by Marriott Accra Kotoka Airport, which will mark the debut of the extended-stay brand in the country. Projected to open in 2023, the 12-story hotel will consist of 160 spacious suites with separate living, working and sleeping zones, all equipped with fully functional kitchens. Other facilities in the hotel will include three food and beverage outlets, including a rooftop bar, a health and leisure club and a boardroom. The hotel will be strategically located in the Airport Residential Area of Accra and less than 1.5 kilometres from the Kotoka International Airport. The hotel will be in the heart of Monrovia’s central business district and near key governmental and ministerial buildings, diplomatic facilities and the University of Liberia. The hotel will boast Four Points by Sheraton’s approachable design and excellent service and reflect the brand’s promise to provide what matters most to today’s independent travellers.